Karman Reed is a second-generation attorney. From the time she was 16, she interned in her father’s firm, which predominately handled medical malpractice and personal injury cases. During that time, she developed a love for the medical aspects to the cases, and determined that this was the area where she wanted to concentrate her career. 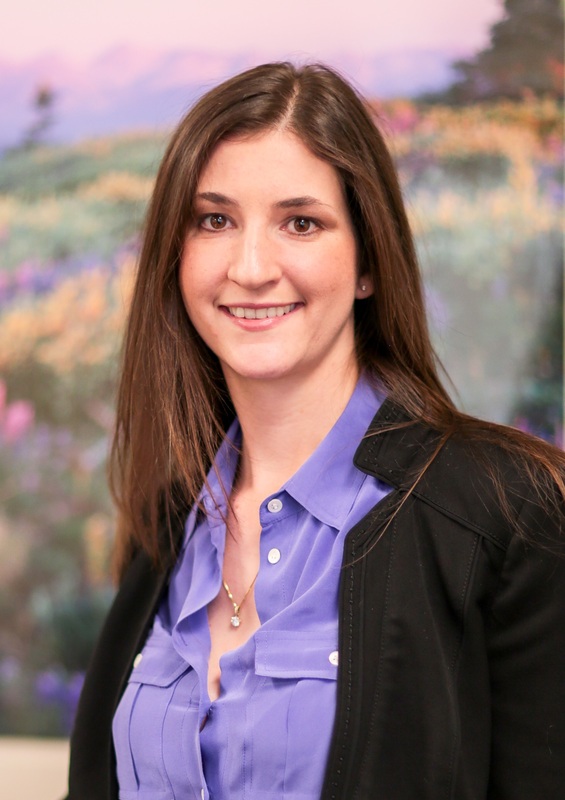 Karman focuses her law practice on complex civil litigation at the trial and appellate levels. Since joining Kresl & Singer in 2016, Ms. Reed has specialized in defending health care professionals in medical malpractice, licensing, and health care cases litigated in state, federal, and administrative law courts. Prior to joining Kresl & Singer, Ms. Reed practiced law for five years in Oklahoma, where she litigated medical malpractice, personal injury, products liability, employment, probate, and family law cases. Many of her cases in Oklahoma involved severe or catastrophic injuries. Ms. Reed understands that the key issues in a case must be determined long before it reaches the jury. Through discovery and motion’s practice, Ms. Reed strategically develops her case to limit the opposition at the outset, frequently resulting in pre-trial resolution of the litigation. After graduating in three years with a bachelor degree from the University of Oklahoma, Ms. Reed earned her Juris Doctorate degree from the University of Tulsa, School of Law, where she graduated with honors. Ms. Reed is a member of numerous professional organizations including the Colorado Bar Association, the Colorado Defense Lawyers Association, the Denver Bar Association, and the Oklahoma Bar Association. Outside of work, in addition to playing tennis and the piano, Karman enjoys spending time with her husband, skiing and hiking the mountains that lured her to Colorado.